Commuting to and from work, running errands, and doing whatever else you need every day doesn’t need to be boring. 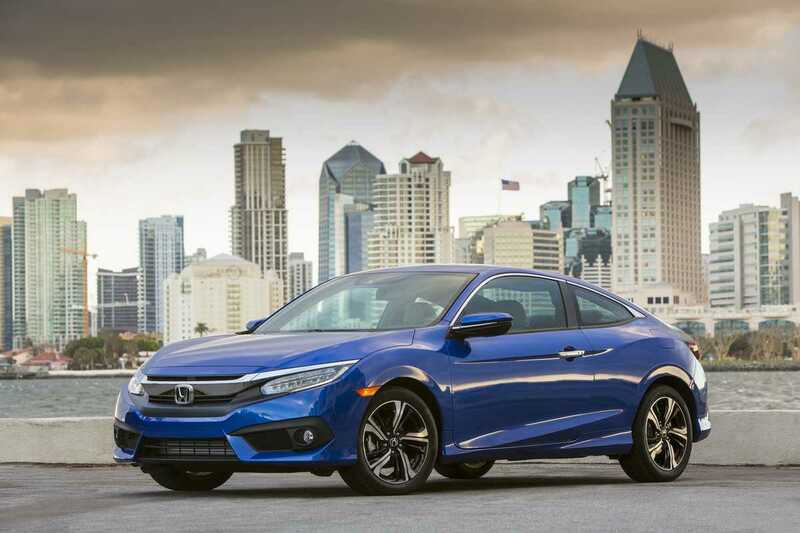 With the Honda Civic Coupe you get a fun, sporty car that’s also practical. It handles great, making every turn in the road an adventure. At the same time, you can count on solid reliability and fuel efficiency to make the most of your money. 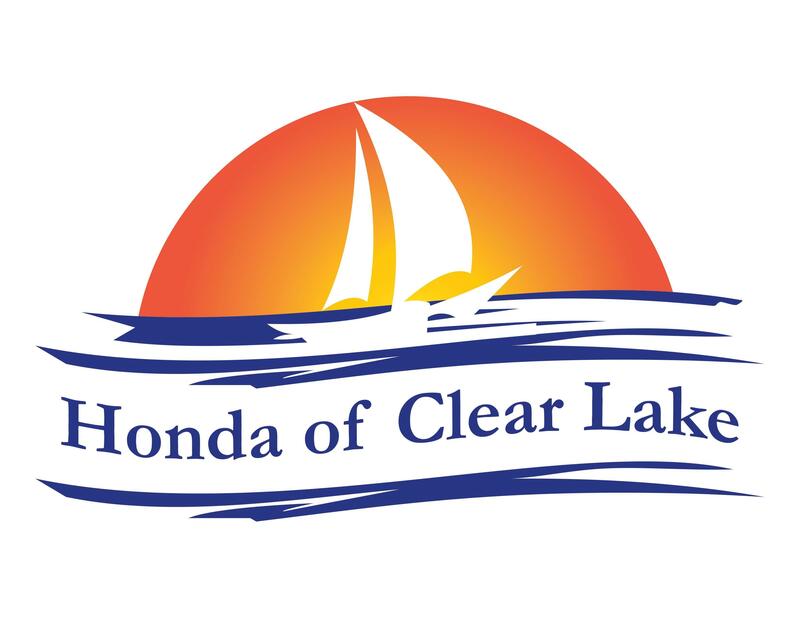 Come to Honda of Clear Lake to find your 2018 Honda Civic Coupe for sale in Webster. We have an amazing selection of vehicles and outstanding deals. Get behind the wheel of the Honda Civic Coupe and immediately feel engaged. Sharp handling, thanks to MacPherson struts up front and a multi-link suspension in the rear, is accentuated by solid stopping capability and strong acceleration. The car provides such balance, you’ll remember why driving can be enjoyable. Honda provides two engine choices, so you get the kind of power and efficiency desired. A 2.0-liter four-cylinder puts on tap 158 horsepower and 138 lb.-ft. of torque. With i-VTEC technology, expect excellent fuel economy and throttle response. If you want even more fun, choose the turbocharged 1.5-liter four-cylinder engine. It pushes out 174 horsepower and 167 lb.-ft. of torque, giving you an uplift not forgotten soon. Some models can be had with a snappy 6-speed manual transmission. The other option is a smooth and simple CVT, allowing you to keep your hands free at all times. While fun is great, staying safe on the road is even more important. Honda has you covered with plenty of onboard designs and systems that prevent accidents and help you walk away from one. It starts with the Advance Compatibility Engineering (ACE) body structure, which includes front and rear crumple zones. You get further protection with SmartVent front side airbags, which can detect if you or a passenger is in the deployment path, preventing serious injury. Speaking of prevention, standard vehicle stability assist, traction control, anti-lock brakes, electronic brake distribution, and brake assist are always working to keep the car from getting out of your control. LED daytime running lights make the Honda Civic Coupe more visible to other drivers, even when you drive into deep shadows. You can beef up safety further with optional systems like collision mitigation braking, lane departure warning, forward collision warning, and road departure mitigation. These technologies help you be more aware of dangerous situations, so you have time to react before it’s too late. While everyone will definitely be wowed with the sleek, sporty design of the Honda Civic Coupe exterior, you’ll love the inside. It abounds with comforts, practical designs, and the latest technologies, so you stay informed and connected on the go. For example, the gauge cluster is digital, with easy-to-read displays. Just one glance and you’ll know what’s up with the car at any moment. The center console includes cupholders that will accommodate even big drinks. There’s also a storage bin that can swallow up a tablet, among many other items. Premium cloth or leather upholstery, excellent seat padding, impressive legroom, and more make this a car everyone will love riding in. Contact us at Honda of Clear Lake to arrange for a test drive of the 2018 Honda Civic Coupe.